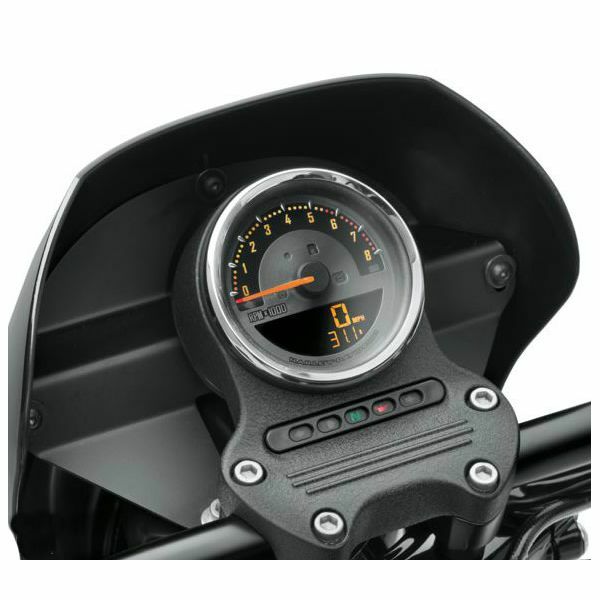 Allows you to monitor engine speed, fuel level and gear position, without adding additional handlebar-mounted gauges. 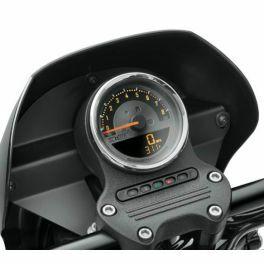 Fits '04-'13 XL models (except XR, '04-'08 XL1200R and XL50), '04-'11 Dyna® models with 4" speedometer and '08-'10 FXCW and FXCWC models. 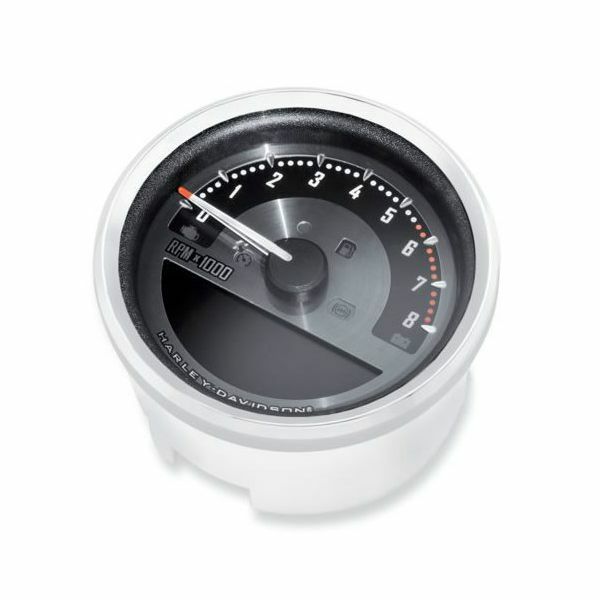 '07-'13 XL models require separate purchase of Fuel Sensor Kit P/N 61200008 to make use of the fuel level and range function. Does not fit XL883 models equipped with Screamin’ Eagle 1200cc Stage I Conversion Kit P/N 29784-07 and 30003-10.